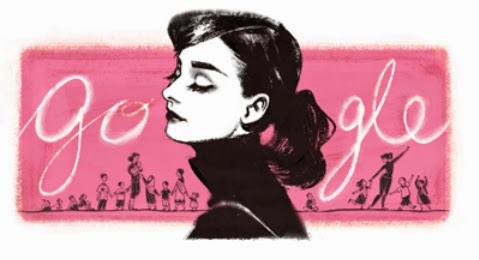 Google put Audrey Hepburn on their logo to acknowledge the inspirational icon's 85th birthday. Audrey Hepburn lived from May 4th 1929 - January 20, 1993. For many women she is an inspiration on her beauty made so simple and elegant while being classy and stylish. A role model to many, she didn't care about the popularity and concerned herself with charity such as UNICEF and caring for others. At shopspaViolet we LOVE making women feel and look beautiful inside and out with our skincare. Of course beauty isn't skin deep, however healthy skin allows you to naturally look simply beautiful without covering up your true beauty. Are Nanoparticles Safe in Sunscreen?